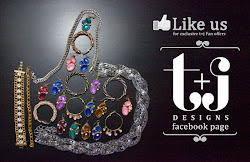 t+j Designs Blog: Link-up Party: July! whether it be NEON or PASTEL! 1. You must link up NEW photos....we want to see your most recent style and products! 2. Link back here to the t+j Designs blog in your post so that your readers can understand the challenge & if they choose, join in on the fun! 3. Spread the love & check out the looks that other bloggers link-up! 4. 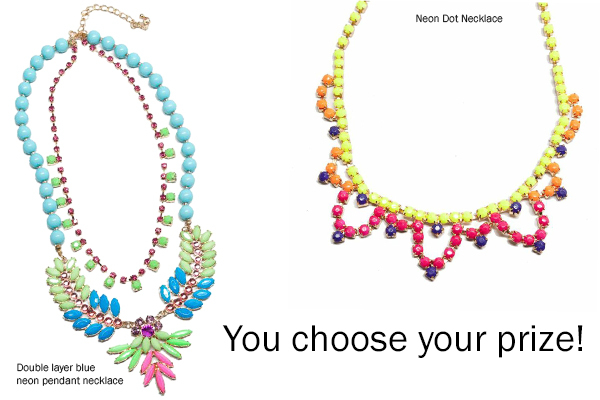 We will choose and announce the NEON or PASTEL Style look that most catches our eye on July 31st, and reward that blogger with a necklace of their choice shown below! ALL SET? 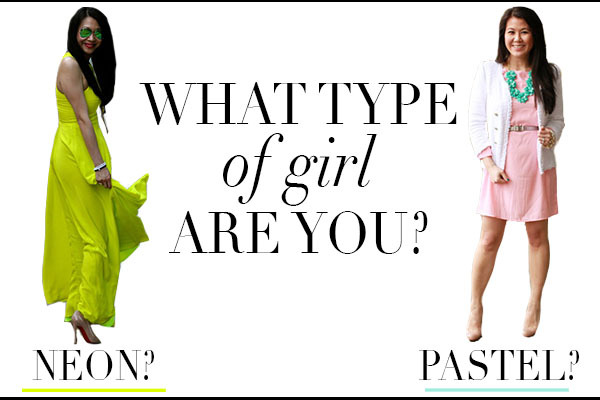 LINK UP YOUR LOOK BELOW!